Here is an excellent opportunity to own a highly profitable, family run business in the hair and beauty industry in affluent Marin County in the San Francisco Bay Area. 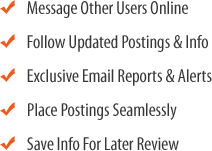 The business offers a successful, proven business model catering to the local community delivering beauty services for all hair styling needs from styling and blow dries, up dos, braiding, smoothing treatments, hair extensions as well as make up applications. Bridal beauty services are also available onsite or private in salon. The current owner started the business in 2011 and works a maximum of 20 hours per week in a supervisor/ management role. A well trained staff is in place performing the day to day operations. All leasehold improvements and FF&E are included in the sale. Inventory will be sold separately. This business has been pre-qualified for SBA financing for a buyer meeting lender requirements. 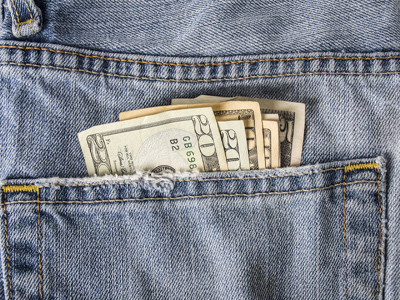 If you see yourself owning this profitable, turn-key business with great growth potential, please contact us today! The listing # 229160 Beauty Salon - Marin County below is currently OFF THE MARKET due to that it is either in escrow at this time or has recently been sold. 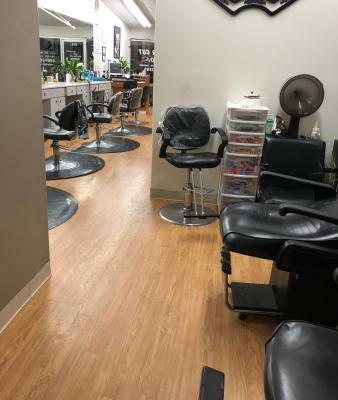 For more businesses for sale that are like this Beauty Salon in Marin County please see a sample of BizBen active listings below and links to all similar listings on BizBen.com. 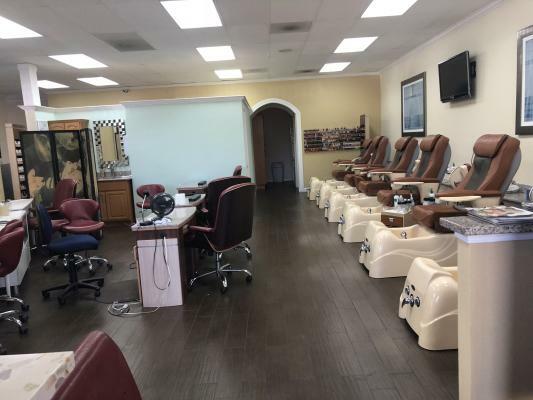 Custom build-out and tastefully decorated this salon built 5 yrs ago includes 6 styling stations, two comfortable shampoo stations, a separate room conditioned for waxing and facials with 2 separate entrance's and waiting area. Currently doing blowouts, up-do's, color, haircuts, make up, etc. Hair Salon and Skincare. 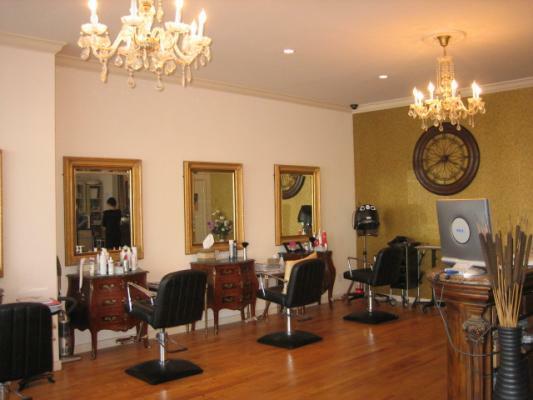 Well established (14 years) hair salon with 5 hair stations and a private room for skincare. Nice neighborhood in Richmond District, San Francisco. Business hours: 9am - 6pm, Mon. ~ Sat. Currently 2 hair station is leased which brings income to ownership. Upside potential. 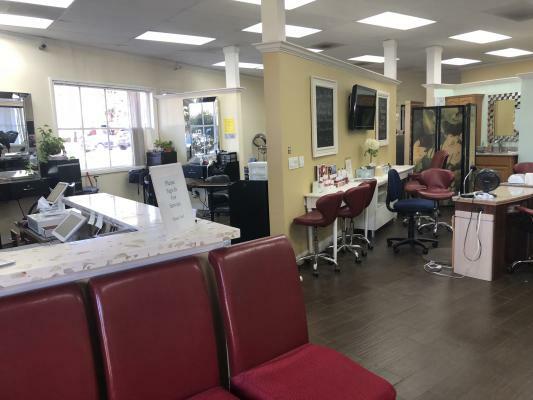 Great opportunity to own a beauty salon and full services spa in the high traffic located on Mission Blvd/Warm Spring in Fremont. Monthly rent $5,043 including NNN.Lease has 3 years left. 8 Hair Stations. 6 Spa Chairs. 3 Nails Stations. 2 Washing Stations/2 Dryer Stations. 4 Facial/Wax. 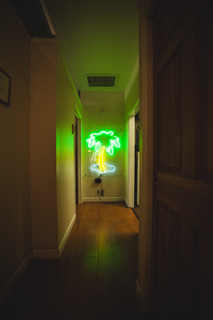 Profitable day spa, located in a growing SF neighborhood close to hotels, residences and businesses. The company offers a full menu of professional spa treatments, emphasizing massage and facials. Priced at less than 2x 2018 adjusted net. 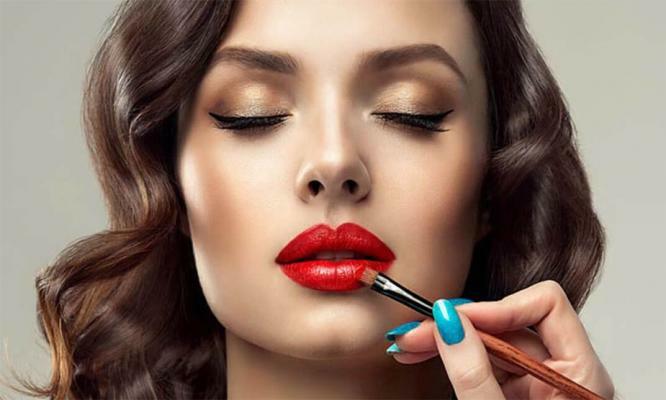 Amazing opportunity for a health & beauty pro or investor.